Commercial & Domestic Pest Control | Wasps. BedBugs. Etc. A PEST WITH MORE THAN 2 LEGS ? Pest may be Small, But Their Cost Can Be Huge. 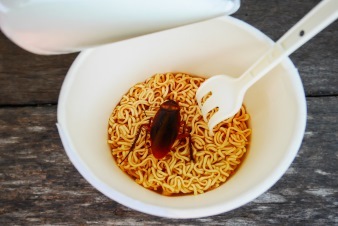 Just one pest can have a financial impact on your business, but a larger infestation could cripple your operation’s reputation. And since a few pests can multiply quickly once inside, monitoring them is the key. Call us today on 0191 580 2712 to find out what you can expect from Deadbug Pest Control. We offer one off pest removal service as well as pest prevention contracts to make certain your premises remain a pest free zone.We also provide installation of fly units for food industry related premises and can monitor for all different types of pests such as rodents, flies, and stored product insects. Our contracts are flexible and can be tailored to suit any type of business, to cover any range of pest infestations, for any period and with any frequency of service! Bugs can trigger a great deal of damage, stress and anxiety. That’s why we work so tough to rid your house from pests and get your life back on track as soon as possible. Whatever your insect problem may be, we have actually more than likely handled it before. We have experience with all kinds of creepy crawlies like clothing moths, ants, wasps, cockroaches and insects, and we have great deals of experience with rodent problems too. Undesirable pests in your house can leave your household and pets exposed to a variety of threats and as such ought to be dealt with effectively and fast. Our insect prevention and control services vary from one-off treatments to the setting up of a contract depending upon your specific requirements. 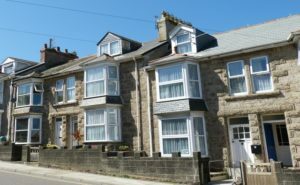 If you’ve found something in your home, give us a call on 0191 580 2712. 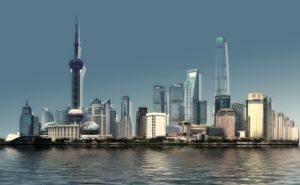 We are frequently used by lots of estate representatives, handling representatives and real estate associations along with home owners. Wasps and honey bees are often confused for one another since both are capable of giving painful stings. 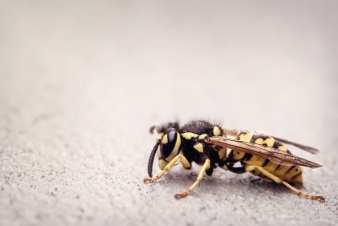 While honey bees will only attack when provoked, wasps will naturally attack more often. Honey bees can sting only once and die after stinging, however, a single wasp is capable of stinging multiple times. Unlike most wasps that hibernate during the winter season and build a new nest the following autumn, honey bees do not hibernate, as they live on food reserves and heat accumulated by thousands of workers. Wasp species cannot produce honey like bees do. Identifying the difference between honey bees and wasps is important in order to administer appropriate pest control. As wasps cannot be moved as they will always return to the original site of their nest. The only way to get rid of wasps is to completely exterminate them in their nests. (Do not attempt this yourself unless you don’t mind getting stung!) Bees however, which come in swarms from their original nest, are collected by our Bee Control experts and are released in a different place and would only be killed in very rare situations. Been Getting Bites at night? It may be bed bugs at work. Bed bugs which are flat, reddish-brown, oval insects can grow up to 4 to 5 mm long or the size of an apple seed. They feed on your blood and are more active at night when the host is asleep. Their bites can produce rashes and visible blistering, as well as allergic reactions with some people. Bed bugs can be found in any crack and corner, including mattress seams, sheets, furniture, behind baseboards. You can pick up bed bugs from almost anywhere and once indoors, they can be very difficult to control. Unfortunately, once an infestation has spread, there is no effective DIY method to control them. It’s vital to catch the infestation early. 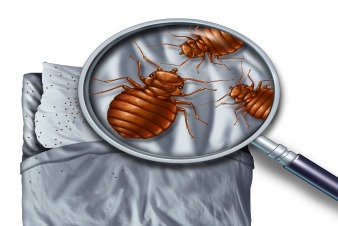 working to get rid of bedbugs can very hard, as the cost of time and money spent on preventative measures and replacing mattresses often doesn’t provide the answer. DeadBug Pest Control will work with you using chemical and heat treatments until we get rid of every last one. Most ants are actually very useful killing common pests such as fleas and bedbugs but when they start streaming into your kitchen that’s no comfort. Ants are attracted by your food and any moisture that has not been dealt with, keeping your home clean and dry goes a long way to keeping ants out. If have ever tried to treat an ant problem yourself, you will know that spraying the ants is a very short term answer which will not permanently free your home from them. 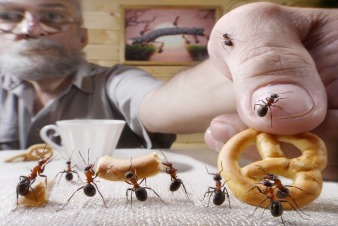 Ants nests must be completely destroyed if the ant infestation is to be successfully controlled. The nests can be tough to find and can be in areas which are unreachable. This is where Deadbug Ant Control is needed to utilize the precise treatment for each instance. Our professional ant exterminators will be able to identify quickly the species of ant and use the most effective treatment method to get rid of your ants. 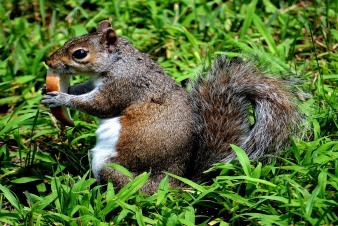 Are you hearing noises that come from squirrels running, scratching or fighting with each other? Or perhaps there are holes in a your house’s siding or under the soffits; chewed wires; attic insulation damage? You may have a serious Squirrel Problem. They can cause more problems than rats. Squirrels are very determined creatures and once they enter a place it is very difficult to get them out and keep them out. Rats, on the other hand, tend to enter lofts by accident and don’t normally try to find their way in again. Squirrels like to build nests in warm, secure places If squirrels get into these spaces they can chew through water pipes or electric lighting cables, causing chaos and a common cause of house fires. The first thing to do when experiencing a squirrel infestation is to seek out the advice and assistance of your Pest Management Professional. We will work on exclusion and eviction of the squirrels and may if needed do some population reduction using traps and other methods. Your Pest Not Listed Here ? We deal with a lot more pests then listed here. There is no space to list them all! You have a good reason to be concerned as cockroaches are nocturnal and are experts in hiding themselves. The chances are that there is a heavy infestation. There are some thirty species of cockroaches linked with humans from of the thousands of species around the globe. They feed on human and pet food and leave a repulsive smell. Cockroaches are often found in the home and are problematic to businesses. They present a significant health risk and carry diseases such as salmonella, typhoid and dysentery. Infestations have also been linked to skin disorders such as eczema and asthma. Cockroaches are one of the most resilient bugs in pest control. We always carry out a thorough inspection before we begin treatment, which will allow our pest technicians to identify what could be the reason for the infestation and the locations of all possible hideouts and nests. We then decide on a treatment plan accordingly. Some beetles can be not only annoying but even destructive. Carpet beetle larvae eat natural fibers and feathers and often damage woollens and other fabrics. Other beetles, like powderpost beetles, feed on hardwoods and bamboo and attack furniture and other items made of wood. The flour beetles and the grain beetles, plunder food products in homes and food in production facilities. Some beetles damage lawns and landscapes. 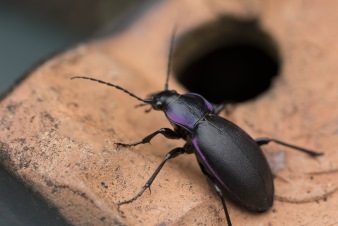 When beetles become a pest problem, Deadbug Beetle Control will provide you with a thorough inspection to accurately identify the pest beetle as there are many types of beetles and each species have different means of dealing with. A treatment for one species will not be effective for another beetle type. Based on the inspection findings, your pest management professional will develop an effective treatment plan to resolve the pest problem that are specific to the situation. Spiders are more than likely to invade your house in the fall when looking for a warm location to spend the winter season. This can be challenging for the millions of individuals who have a genuine fear of spiders. The majority of spider invasions however are more of an inconvenience — especially their webs then a real threat. However if you are concerned about a spider or need help in removing spiders from your property give DeadBug a call on 0191 580 2712 Our experts will make an examination and will design a plan to rid your home of these unwanted guests. In the meanwhile, here are a couple of tips to keep out the spiders. Keep your outdoors lights off. Spiders aren’t drawn in to the light, however much of the bugs they delight in are. Spray your home with peppermint, citrus, tea-tree or eucalyptus oil. Spiders allegedly dislike the odour. Failing that, you can always spray the spider with vinegar. You could try discouraging spiders with conkers by putting them on window sills and in corners of the space.